As the Team Leader and RE Associate Broker for Keller Williams Upstate NY Properties I was always training talent, agents who could overcome their limiting beliefs allowing their businesses to flourish. I have now joined forces with Leanne McCormack and formed BlueSky Properties Team of Keller Williams Upstate NY Properties. I am excited to be listing and selling again, part of a highly leveraged team. Ready to put our expansive marketing and business backgrounds to work for you…creating the stories and images of your home and having the business discussions to close the deals. We are your local experts with a global network. I invite you to contact me for a conversation. I am a life long member of the Oneonta Community and am very familiar with the Central NY marketplace. 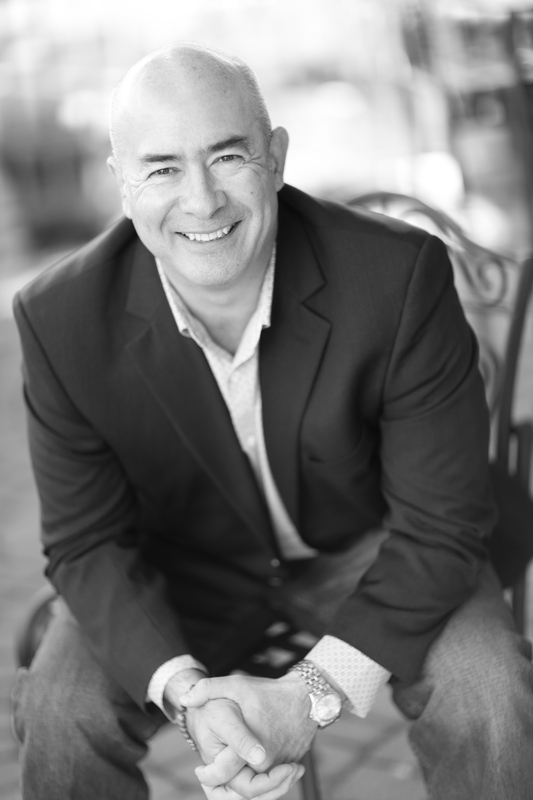 I have extensive construction, contracting and development experience including the successful purchase, renovation and sale of several commercial and residential properties. I have over 20 years experience in the Health Care field including a Corporate Executive position for one of the nations largest homecare companies as well as owning my own Healthcare Corporation. 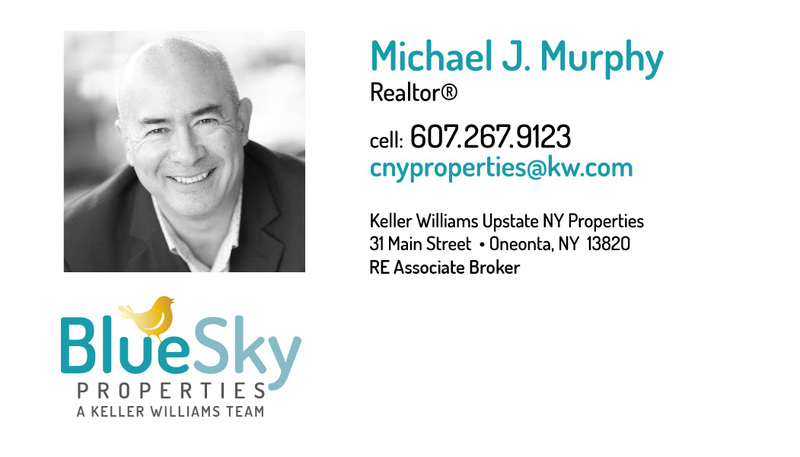 I have amassed a wealth of contacts in the Central NY region and I use these contacts to maximize my marketing sphere. I am a US Army Veteran as well as a Nurse and a College Soccer Coach, and a licensed drone pilot with the FAA. I love to be outdoors and spend time with my children when they are home from college. I am a dedicated hard worker and will commit my time and effort fully to my clients. We represents the best and brightest in the industry, and we’re always striving to lead the field in research, innovation, and consumer education. Today’s buyers and sellers need a trusted resource that can guide them through the complex world of real estate. With our extensive systems, models and training, we are your go-to source for real estate industry insight and advice.